Home of the Hottest Filipino OPM Music & Tagalog Songs. 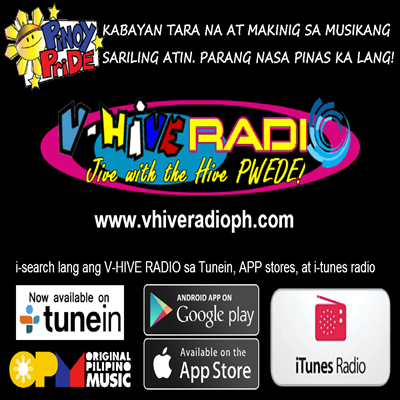 V-Hive Radio Philippines - All HITS Pinoy Radio Station. Listen Live Philippine Radio Stream.